Hello Readers. All back after a tiring weekend along with a resolution to organize my makeup skincare stuff in the best possible way within next 2 weeks. Well I have been thinking this since about a month but before I settle them, more of these drop aside ( which I actually love, more is always less with these). But this time I'm seriously going to stick with my resolution since this time I have a friend to help me out in this. It's Hypercasa Tidy Up Organizer Pack. Yes you heard it right. Today I'm going to introduce you to a very special brand Hypercasa which manufactures products like organizers to make best use of the space you have and organize and arrange your tiny but very precious stuff in limited but best possible space so that they remain both organized and safe and easy to find later. Let's take a look at these beautiful glass organizers from Hypercasa below. 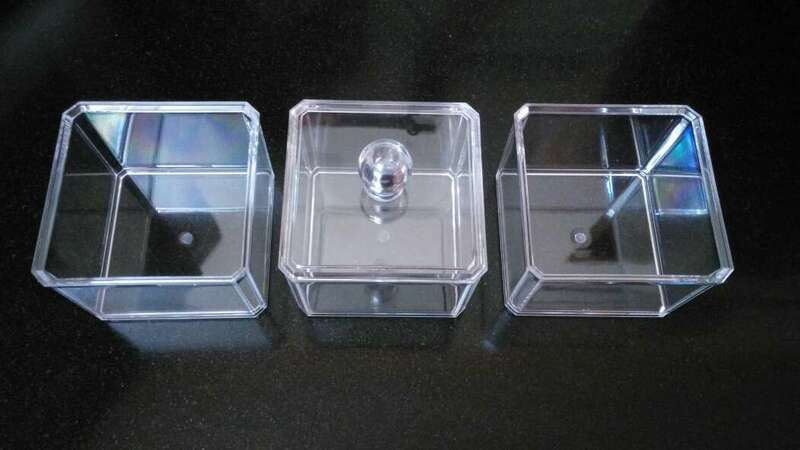 This is a multi purpose makeup kit in form of a transparent box and can be used to keep all sorts of different makeup and beauty products like foundation, compact, palettes, liners, mascaras, nail paints, perfumes etc. 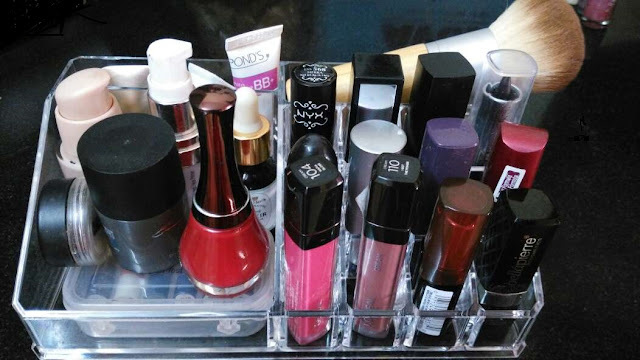 I have tried to arrange my makeup stuff in the box to give you an idea of what it really looks like. This is a lipstick stand and can be used to store lipsticks, glosses so that you know exactly where is your required shade of lipstick. Otherwise it becomes really difficult to get hold of your desired shade lipstick when you have tons of them and it becomes a complete mess to get your preferred shade specially when in hurry. I know most of you have loads since we all love them. Though I love gloss more than lippies so can have these here nicely arranged. This is a beautiful three layered glass jar with a beautiful lid at top. The jars are transparent and very pretty to look at. Can be used to keep several things like cotton pads,swabs, hair clips, rubber bands, gemstones and even sweets and chocolates. 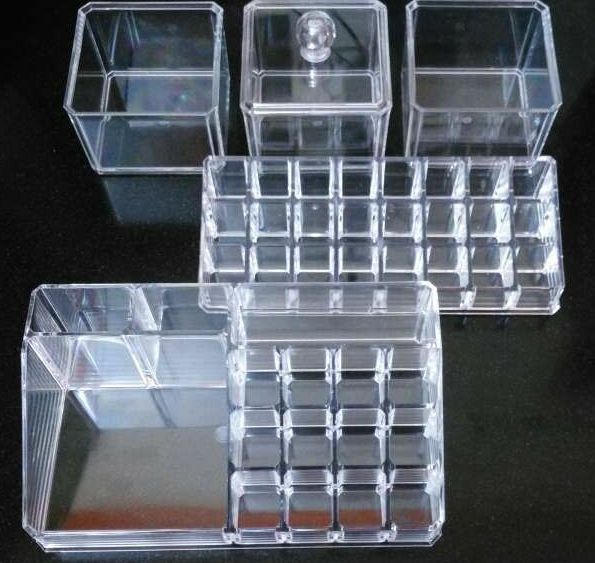 I like these Hypercasa Tidy Up organizers very much since these look really beautiful and also helps in arranging tiny yet precious products in the best possible way with minimal space. Hope you enjoyed the post.I have mentioned what these products can be used for - but as they are organisers its up to you how you use them If you want to have a look at what other organizers are available, you can visit their site for a better idea. These products are also available online at Amazon also. I love organizing my makeup.. these multi purpose kits would make my collection so much more neater.